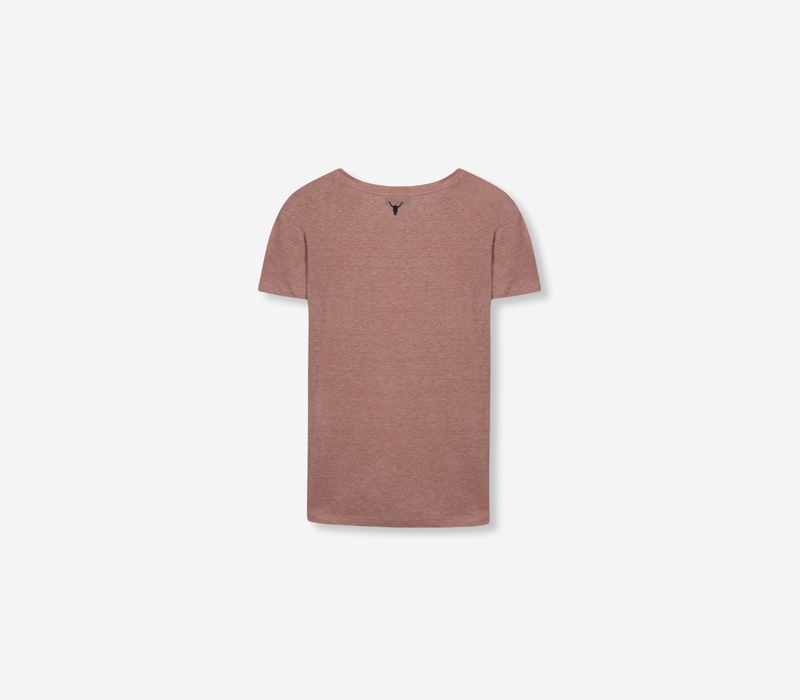 T-shirt with a boxy fit, cut from a rich linen jersey. Finished with a Alix the label artwork at chest. T-shirt with a boxy fit and round neck line.